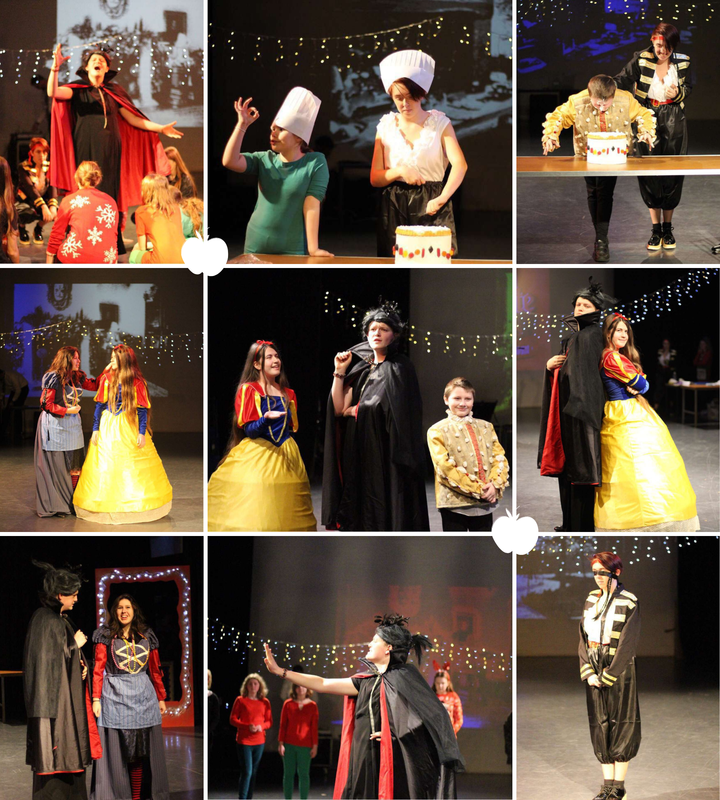 On the 12th-13th of December 2018 Cranbourne’s Drama Club performed the wonderful pantomime “Snow White and the Seven Dwarfs”. Being part of Snow White was like being involved in a magical fairy tale. I played the wicked Queen Bellodonna which, I must say, was the best role to play yet! The show was full of booing and cheering and it was fantastic how the audience participated and really joined in with the fun. My role was to make sure that “I am the fairest one of all”, however, with Snow White in my way it could have never happened that day!